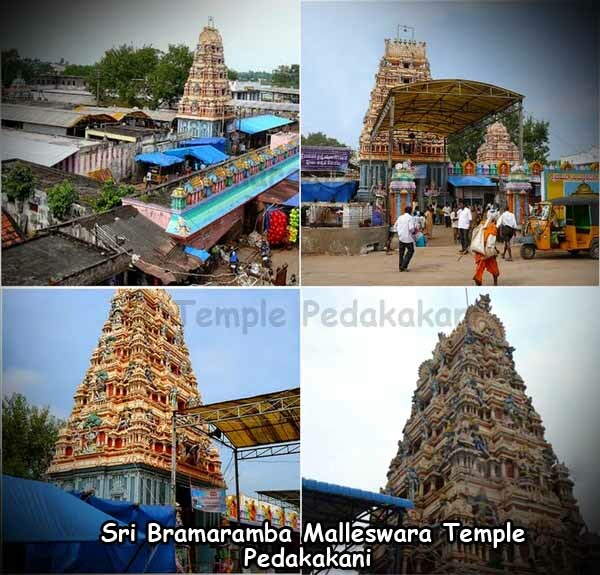 Kanakadurgamma Temple situated on the banks of river krishna,Indrakeeladri, Vijayawada. 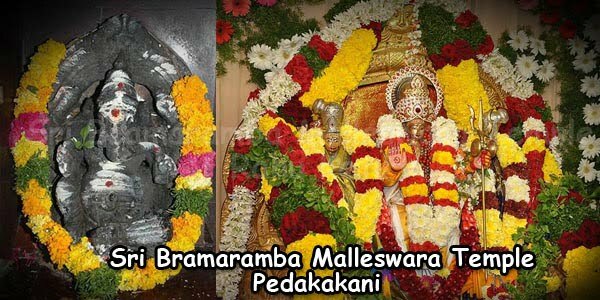 Sri Kanakadurgamma (kanaka durga) is swayambu(self-manifested). 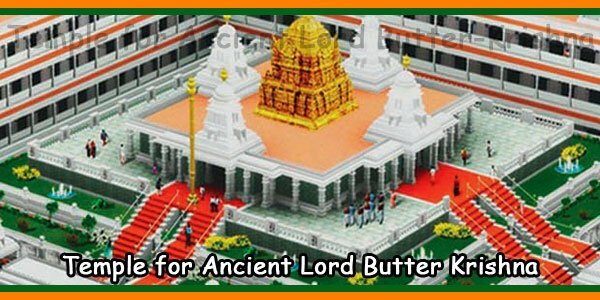 It is one of the largest temples in India. and 2nd largest temple in Andhra Pradesh. Temple commonly called as Vijayawada Kanaka Durgamma Temple,in the Krithayuga goddess Durga killed Mahishasura who was a disaster for World. Then goddess Durga shined on the Keela mountain with eight arms in the form of MAHISHASURA MARDINI as she had given boon to keela. On this mountain, goddess Durga had been glowing with the lighting of crores of suns, with golden colour. Since that, Indra and all the deities praised her chanting “KANAKA DURGA” and they had been worshipping her daily. 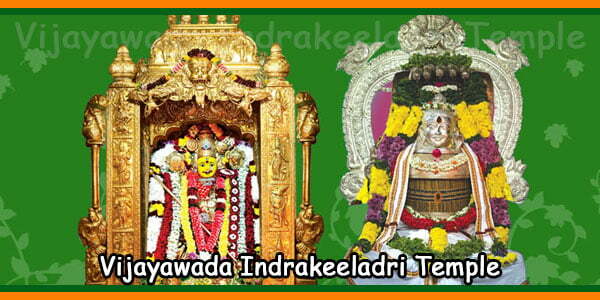 Vijayawada is an important link in the three regions of Andhra Pradesh and an important transit point. Two national highways, Chennai National Highway 5 from Chennai to Calcutta and the National Highway 9 from Machilipatnam to Hyderabad pass through the city connecting it to other parts of the country. It is connected to other areas of the state, by state highways and district roads. Distance from RTC Bus Stand to Sri Durga Malleswara Swamy Temple / Kanaka Durga Temple / Indrakeeladri is 2.7 km and it will take 8 min to reach. Distance from Railway Station to Sri Durga Malleswara Swamy Temple / Kanaka Durga Temple / Indrakeeladri is 3 km and it will take 3 to 5 min to reach. Distance from Airport to Sri Durga Malleswara Swamy Temple / Kanaka Durga Temple / Indrakeeladri is 23 km and it will take 40 min to reach.